168 p., 18,5 x 25,5 cm. The analysis of language and its implications was one of the main aspects of medieval philosophy, particularly in the 14th century. 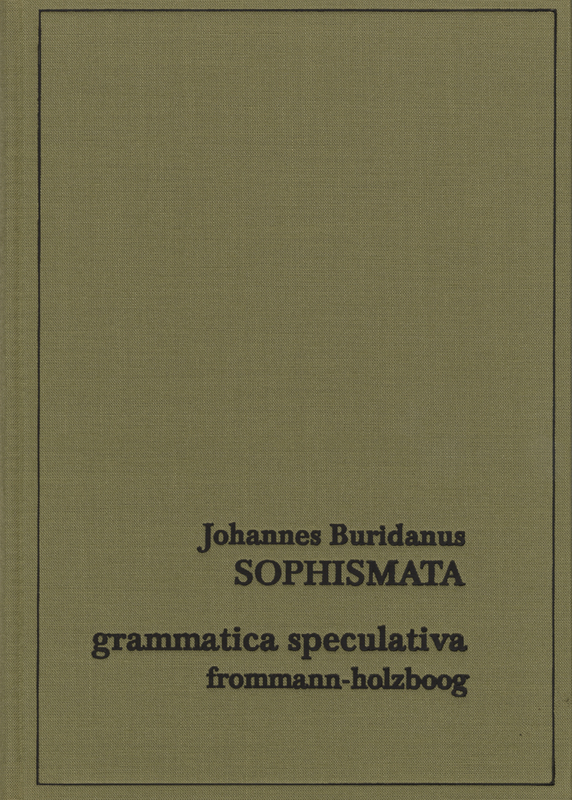 One of the main representatives of this was the French philosopher Buridan (around 1300–1360), whose ›Sophismata‹ are being published here in the first modern critical edition.